National Pie Day is January 23! Grand Traverse Pie Company (GTPC) will celebrate the delicious comforts of PIE by celebrating on National Pie Day Wednesday, January 23, 2019. Using the ‘Power of Pie,’ GTPC is partnering with The Salvation Army to help heat people’s homes throughout Michigan. During the winter months, thousands of individuals and families across Michigan struggle to pay their heating bills. Those in need have come to rely on The Salvation Army’s utility assistance program to help them get through the winter. From January 23 through January 25, all 15 Grand Traverse Pie shops will have the iconic Salvation Army countertop red kettles to collect donations to help heat Michigan family homes. Grand Traverse Pie Company has committed to matching the funds (up to $10,000) contributed to the red kettles. 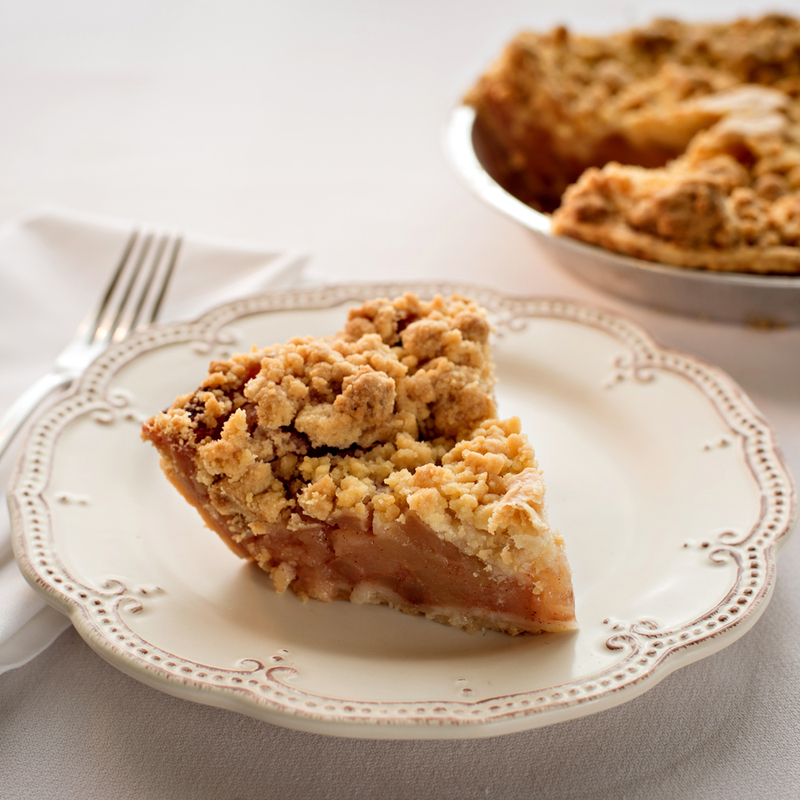 On National Pie Day, each Grand Traverse Pie Company location will be serving up a FREE SLICE of Michigan fruit pie – Apple Crumb or Cherry Crumb with ANY purchase all day on Wednesday, January 23rd. As part of the American heritage, this day is a perfect opportunity to pass on the comforts of pie and celebrate one of America’s favorite foods.